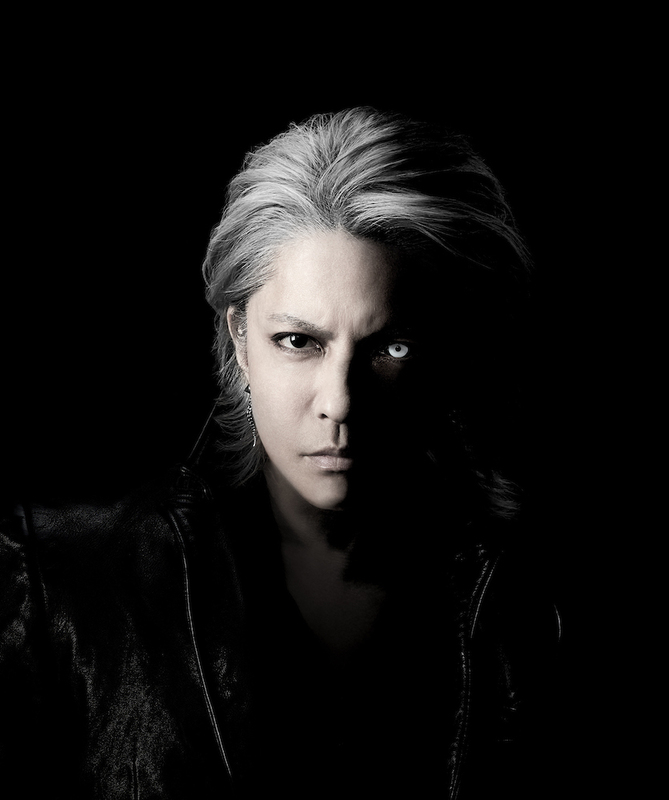 X Japan is all over U.S. media this month with the nationwide rollout of the documentary film We Are X. 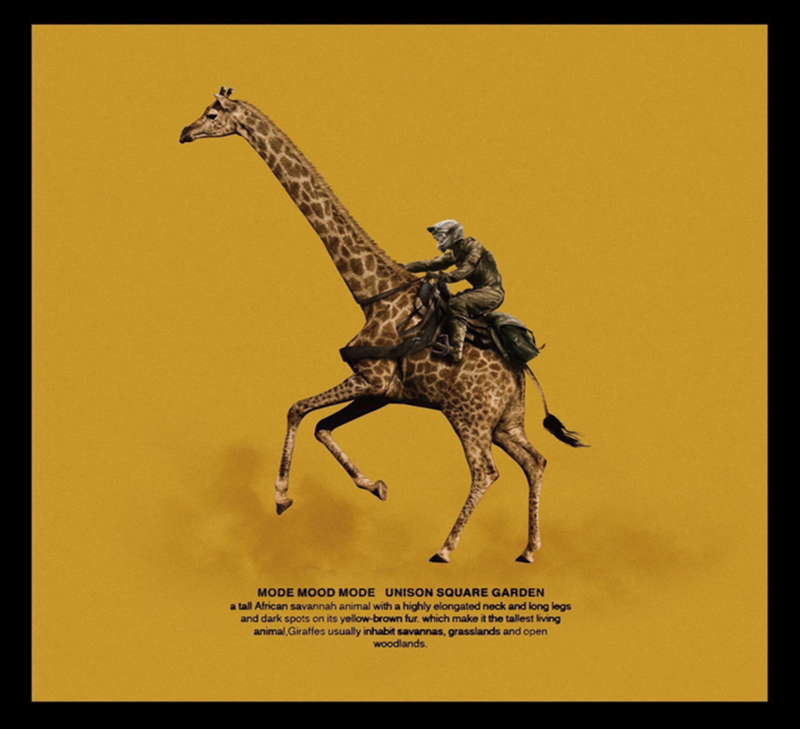 The rock-doc has garnered mainstream attention from the likes of SPIN, the Los Angeles Times, and Rolling Stone, and band leader Yoshiki has hosted sold-out Q&A screenings in L.A. Austin, and San Francisco. 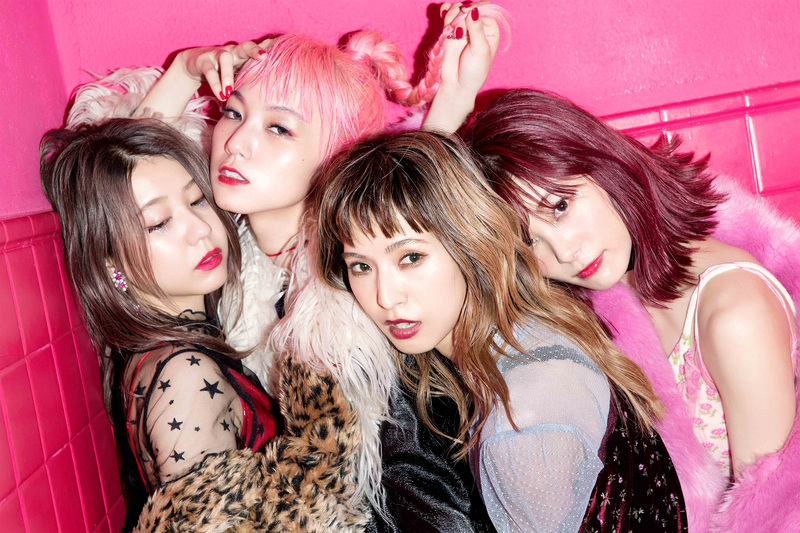 New York is next on the list, where We Are X will make its Big Apple premiere at the newly-opened Alamo Drafthouse Brooklyn on Nov. 4. Yoshiki’s first Q&A screening with fans has already sold out, and a second Q&A has been added at 8pm on Friday, 11/4. 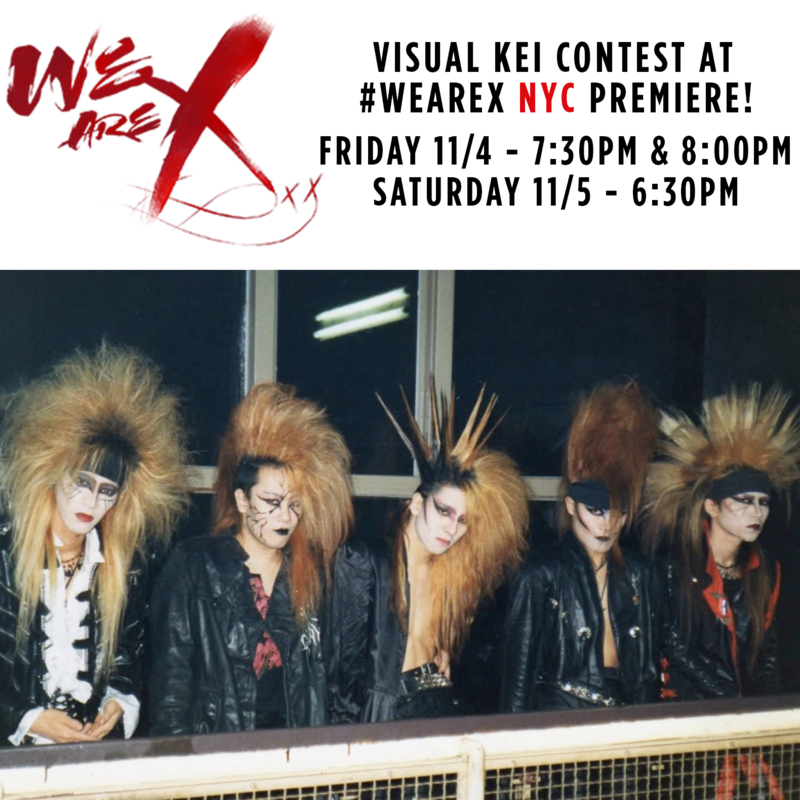 Show your #VisualKei Fashion at the NYC Premiere of #WEAREX! The moment is finally here! 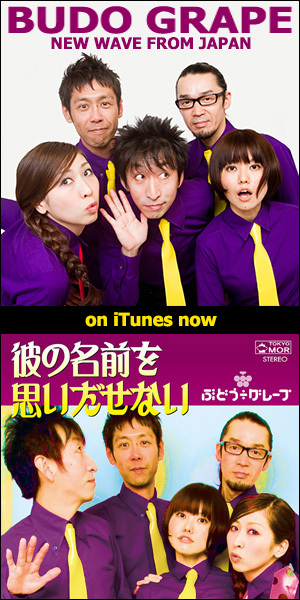 The award-winning documentary film “We Are X” opens in #NYC at the brand-new Alamo Drafthouse Brooklyn on Fri., Nov. 4! 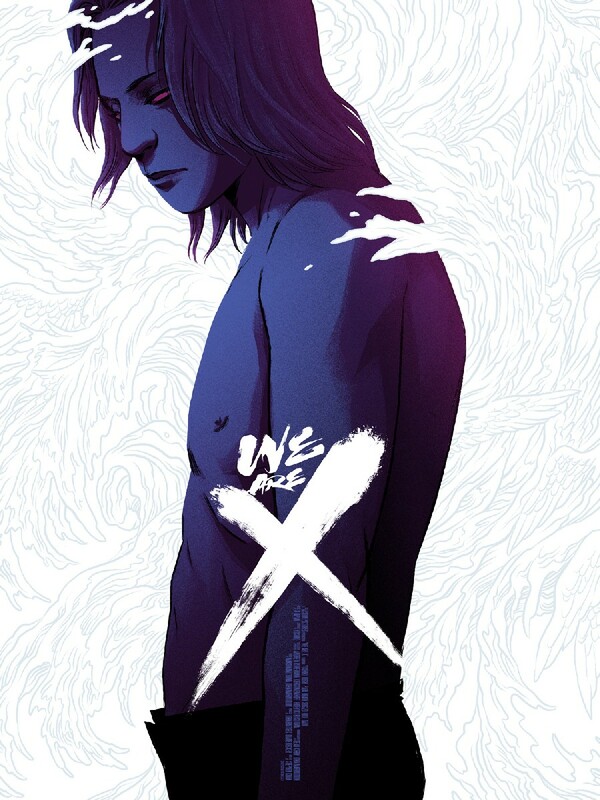 New York #XJAPAN fans can win a copy of the sold-out, limited-edition Mondo art poster autographed by #YOSHIKI! Show up in your best #VisualKei fashions at the Fri., Nov. 4 (7:30 & 8:00) and Sat., Nov. 5 (6:30) screenings of #WeAreX! Excitement is building for “We Are X” in New York! 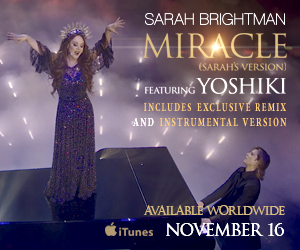 Don’t miss your chance to watch the film with Yoshiki and speak to him after the show!